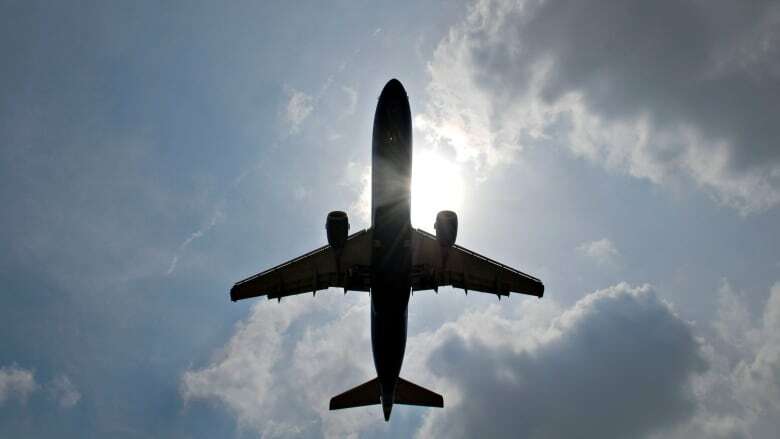 The Greater Toronto Airports Authority says it will consider adopting noise management strategies from similar airports around the world in an effort to reduce plane noise around Pearson. The Greater Toronto Airports Authority (GTAA) may soon take new measures to reduce aircraft noise around Pearson International Airport. A study commissioned by the GTAA on noise management examined airports in 26 cities around the world with similarities to Toronto, including Los Angeles, Frankfurt, Sydney and Dubai. It has made 30 recommendations. The report found that many comparable airports have introduced noise reduction measures not yet established at Pearson. Helios, the company behind the study, found that "most" of the airports studied have taken steps to encourage airlines to use quieter aircraft. "A number of airports in Europe use financial mechanisms, in particular a noise charge added to the landing/take-off fee, to incentivize airlines to use the quietest aircraft types possible," the report says. 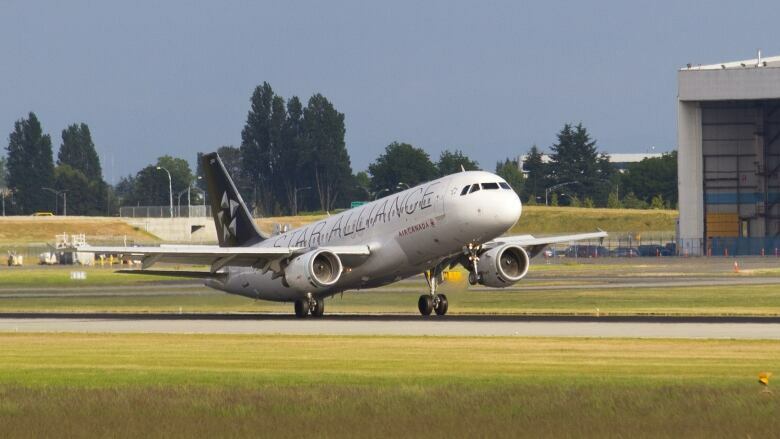 The report also recommends that the GTAA specifically target the notoriously noisy Airbus A320, which can be retrofitted for quieter operation. Those planes make up 20 per cent of Pearson traffic, according to the GTAA. Peter Bayrachny, a vocal critic of aircraft noise who lives under Pearson's north-south flight path in Etobicoke, describes those planes as making "a very high-pitched, very loud whistling sound," above his home. The GTAA says it will now begin work on a "quieter fleet incentive program" within the next 18 to 24 months, though it has not yet determined how it would encourage airlines to retrofit their planes or use quieter new models. "We're going to explore whether we can use an incentive or fine program," said Hillary Marshall, vice president of stakeholder relations and communications. Marshall said the GTAA would also consider funding a program to provide noise insulation to homes in the busiest flight paths around the airport. "We're talking about thousands of homes, potentially," she said. The report also found that more than half of comparable airports employ a more stringent set of anti-noise rules at night than during the day and those rules are in effect for a longer period of time. The authors found that Pearson's night period starts later and generally does not last as long as the other airports in the study. The GTAA says the findings will be considered in the association's upcoming five-year noise management plan, which will be released by the end of the year. However, Bayrachny sees a larger issue, and one that cannot be solved by a simple noise management plan: the growing volume of air travel in the GTA, the vast majority of it funnelled into one airport. "Every major metropolis such as Toronto has more than one airport. You cannot fit all of that traffic into Pearson," he said, suggesting increased use of the Hamilton airport or the creation of the long-discussed Pickering airport.